The bar for documentary TV has already been raised high, and now Nat Geo is planning to launch it straight through the atmosphere. The National Geographic Channel’s new event series, One Strange Rock, is set to film for 100 weeks both across the globe and in space. The show will use micro- and macro-photography to give viewers an intimate look at the blue planet like they’ve never seen it before. 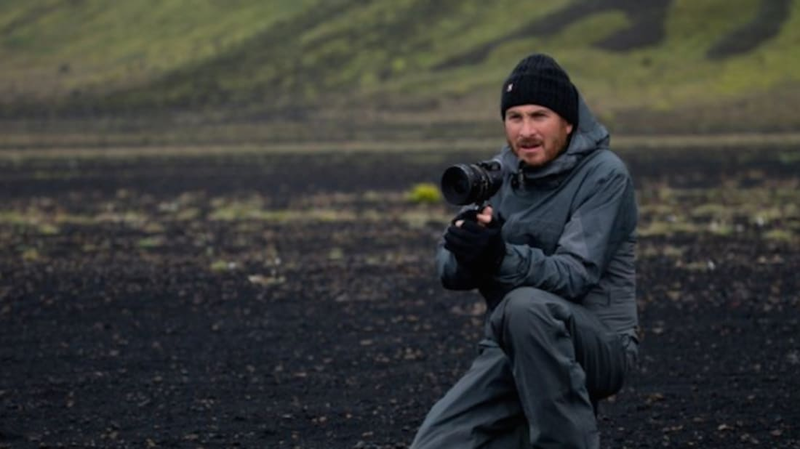 And if all that wasn’t enough to get people to tune in, the network has also signed cinematic heavyweight Darren Aronofsky (Pi, Requiem for a Dream, Black Swan) onboard as a producer. When speaking about the new program, Aronofsky told The Hollywood Reporter, "One Strange Rock explores how intricate, interwoven, and fragile life as we know it is on Earth and how rare it may be in the universe. The more we appreciate how awe-inspiring the development of life on this planet has been, the more likely we are to become inspired stewards of the home that sustains it."